File photo/The National Oceanic and Atmospheric Administration says quota for the dogfish will be cut by nearly 50 percent this year, to about 20.5 million pounds. Last year, the Cape Cod Commercial Fishermen's Alliance received a Saltonstall-Kennedy grant of about $37,000 from NOAA for a marketing and promotion project centered on raising the profile of dogfish — including changing the name of the species — to make it more attractive to consumers. Dogfish landings are closely tied to the stock’s migration, with peaks occurring from May through October when they reside along the southern end of Georges Bank, the Gulf of Maine and the waters off Massachusetts. 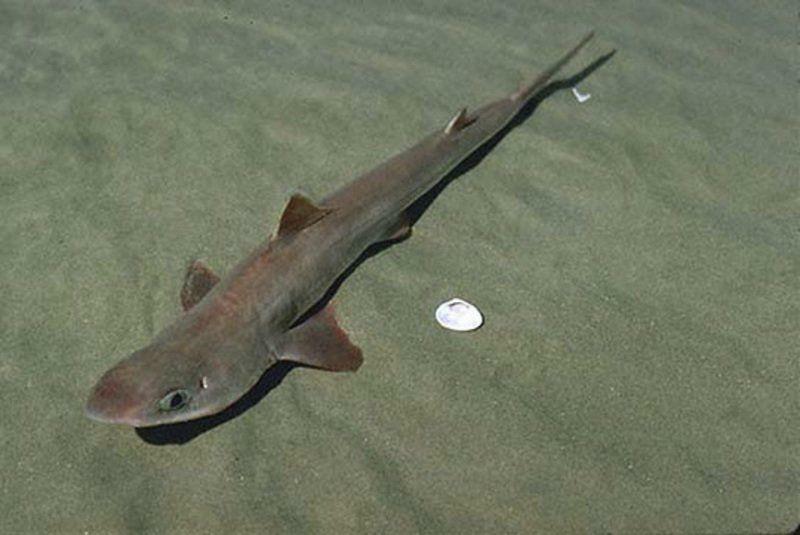 The diminutive sharks, which occupy a habitat that stretches from Canada to Florida, are considered one of the under-utilized species that fishing advocates believe might help fill the consumer void created by the demise or scarcity of traditional species such as cod and haddock.